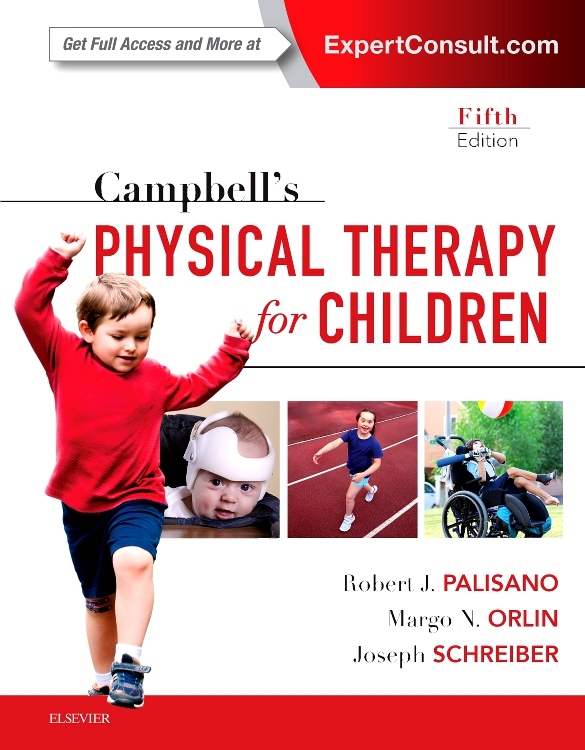 Get all the pediatric physical therapy background and guidance you need with Campbell’s Physical Therapy for Children Expert Consult, 5th Edition. 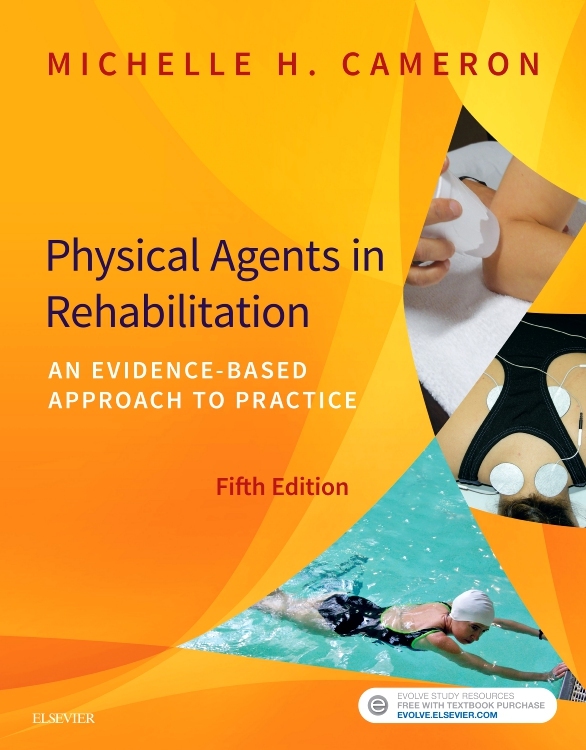 Insightful and comprehensive coverage walks you through all aspects of working with children, including: decision making, screening, development, motor control and motor learning, the impairments of body function and structure, and the PT management of pediatric disorders. 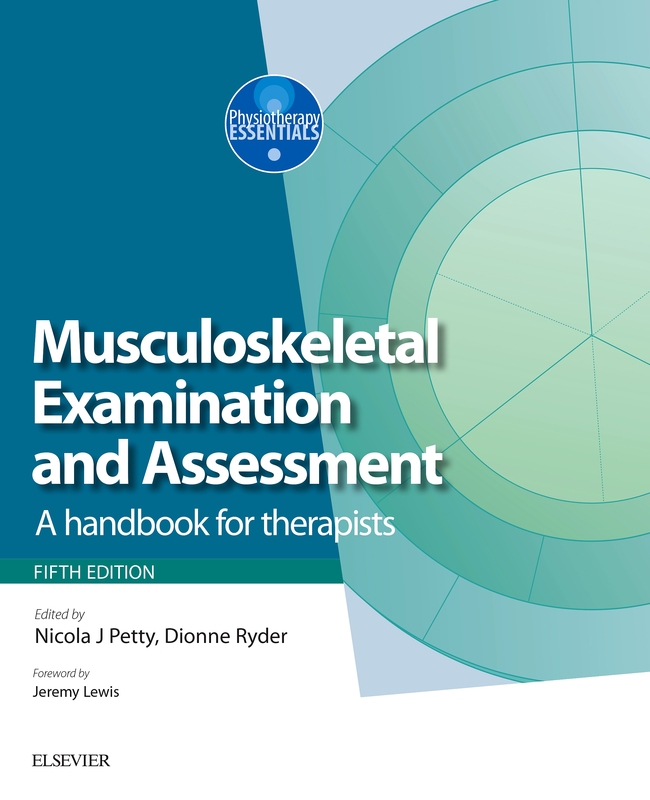 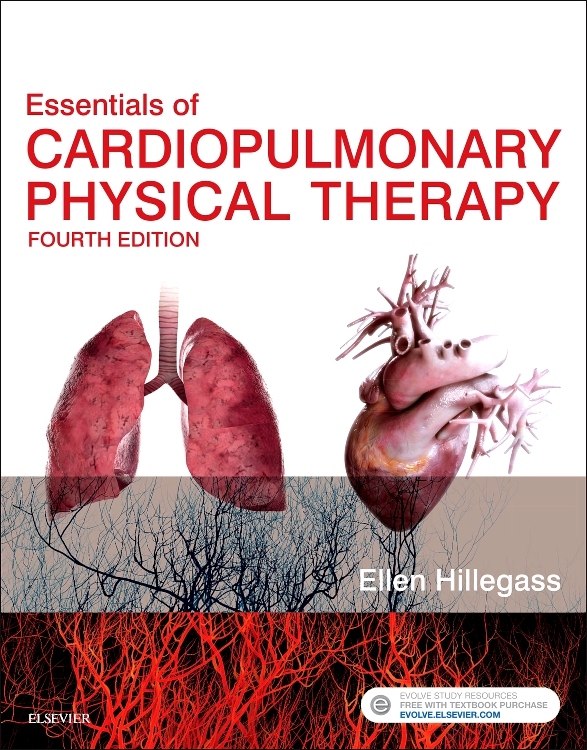 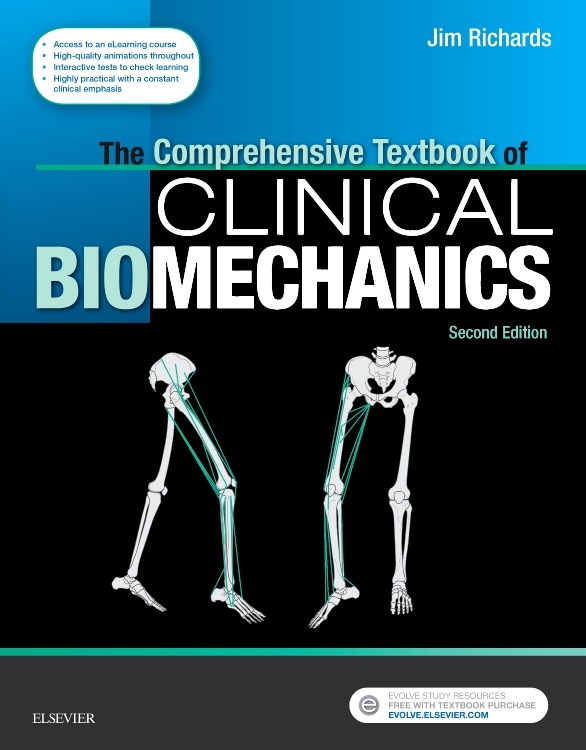 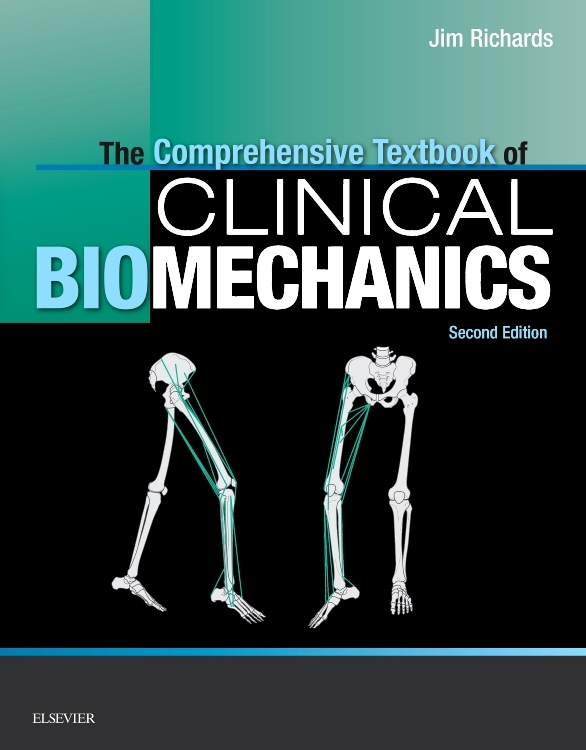 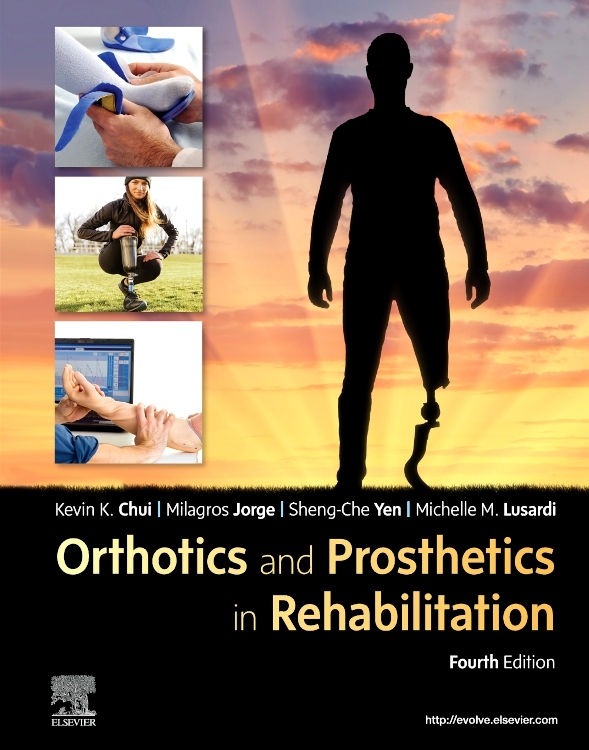 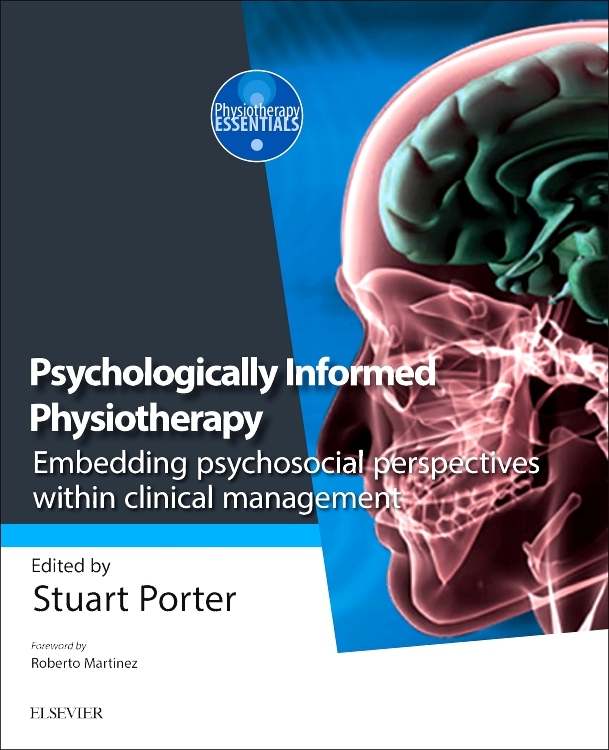 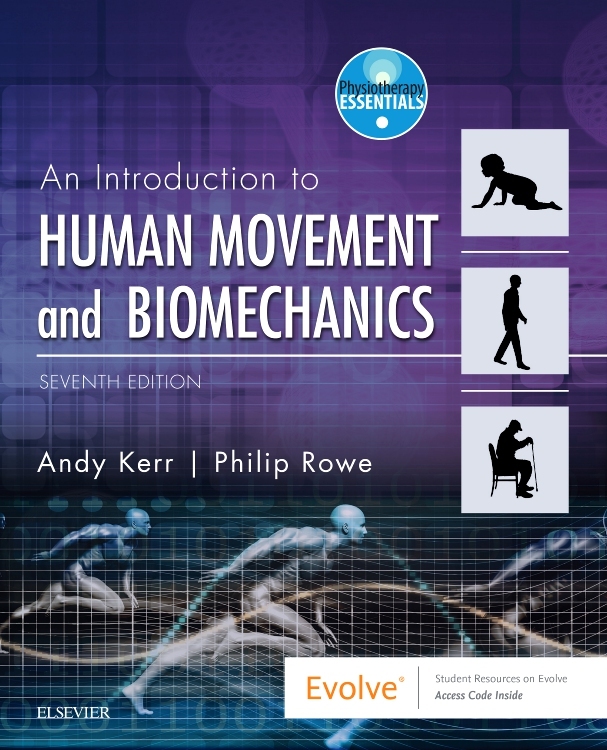 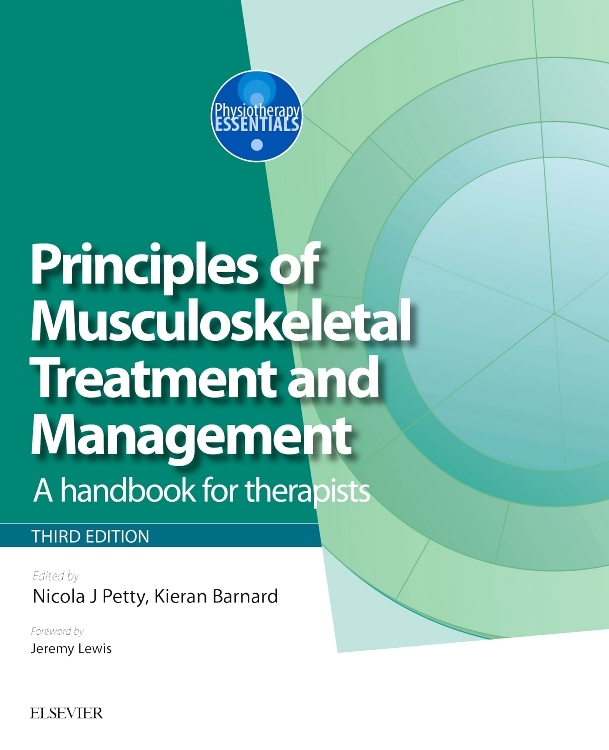 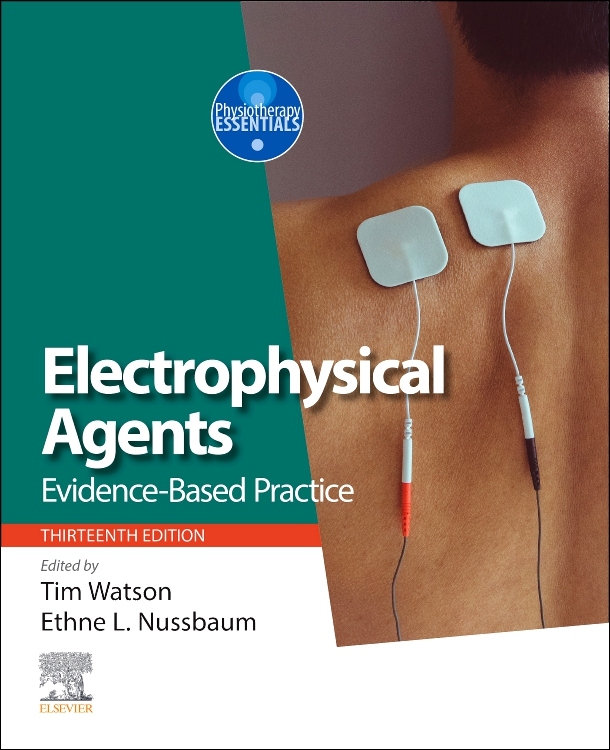 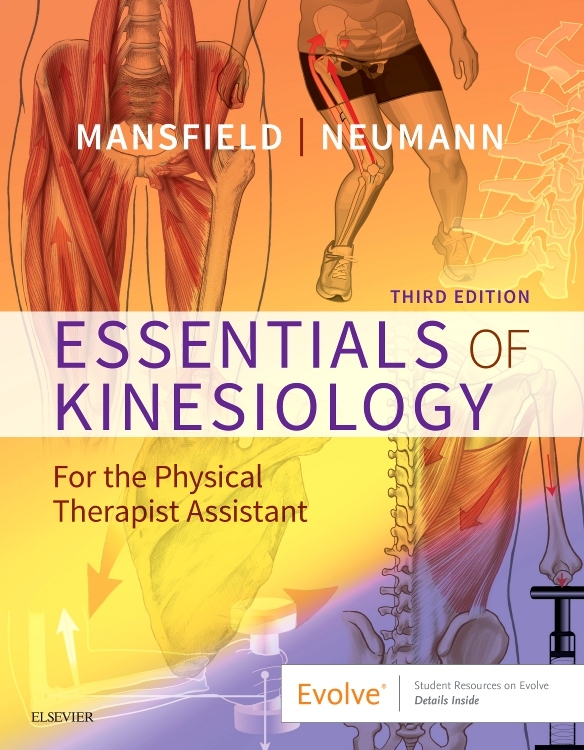 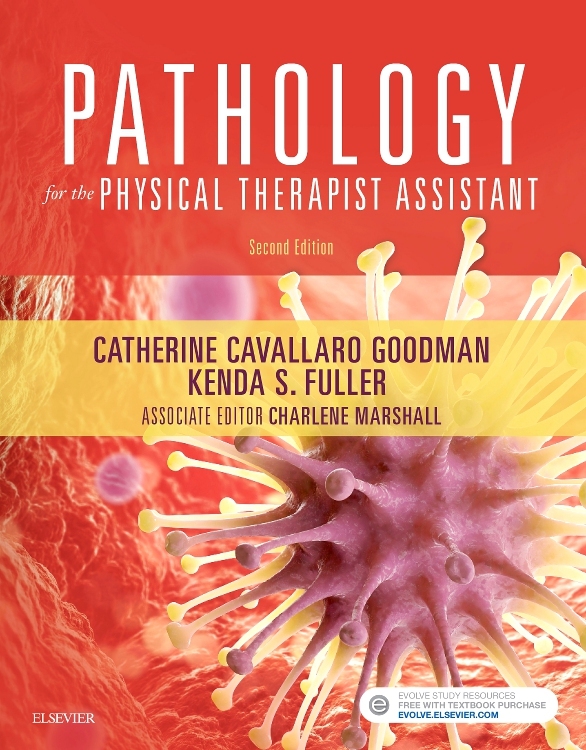 Like the previous bestselling editions, this edition also follows the practice pattern categories of the Guide to Physical Therapist Practice and uses the IFC model of the disabling process as it presents up-to-date, evidence-based coverage of treatment. 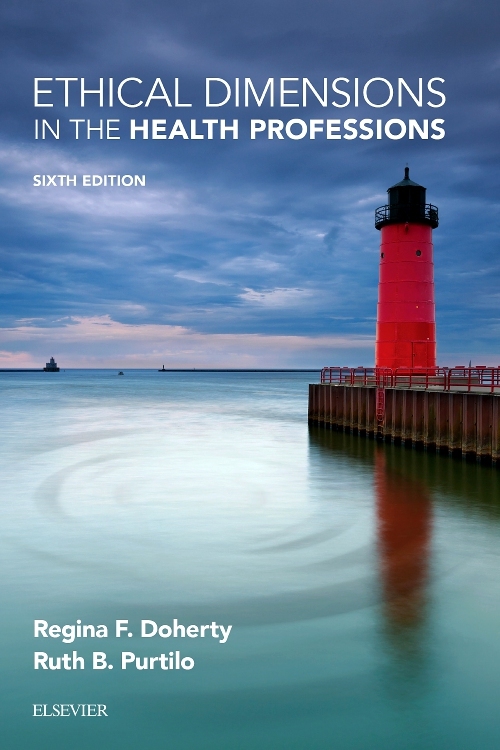 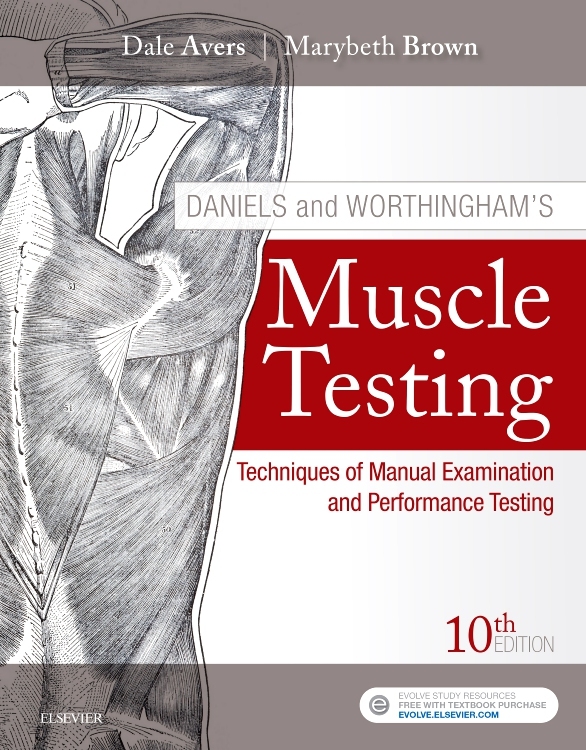 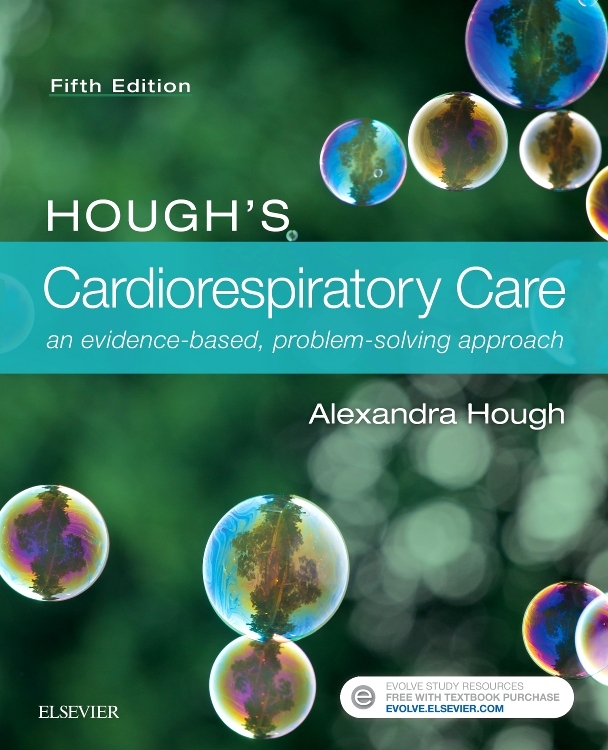 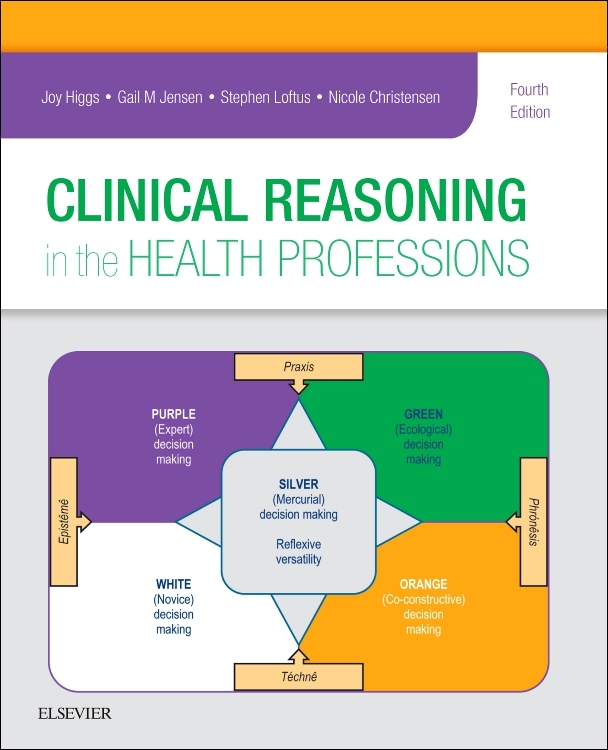 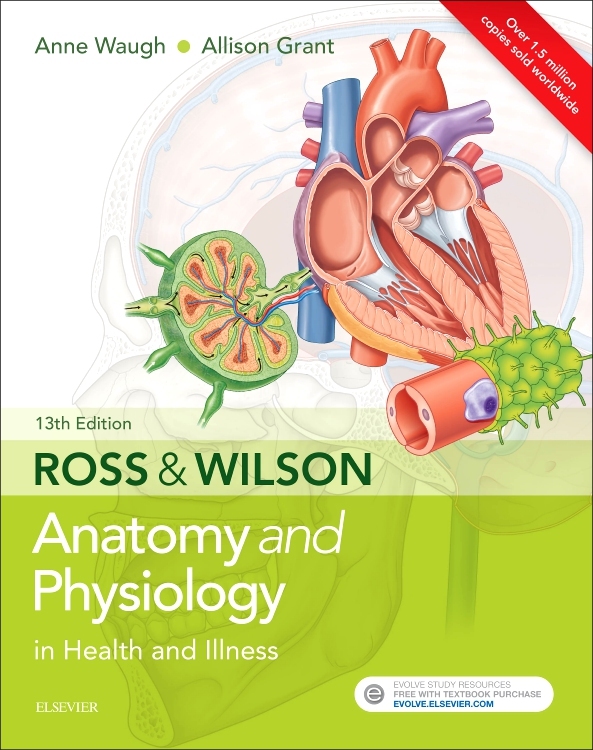 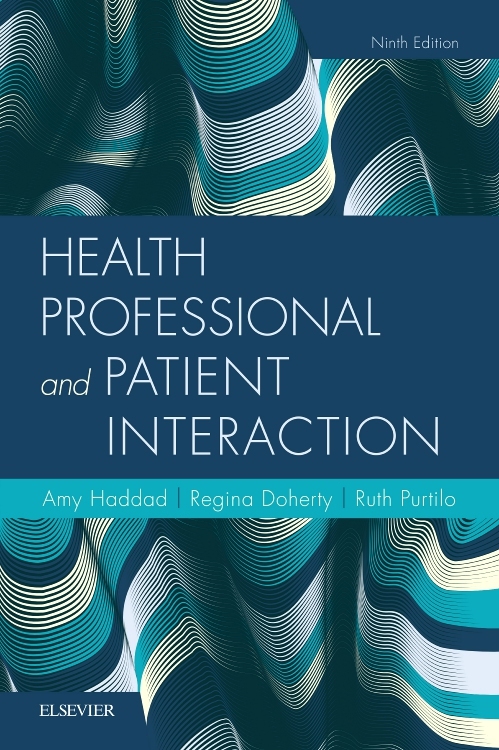 New to this edition are a number of added and extensively revised chapters — covering topics such as tests and measures, autism spectrum disorder, pediatric oncology, and the neonatal intensive care unit — to keep you at the cutting edge of the latest issues and best-practices. 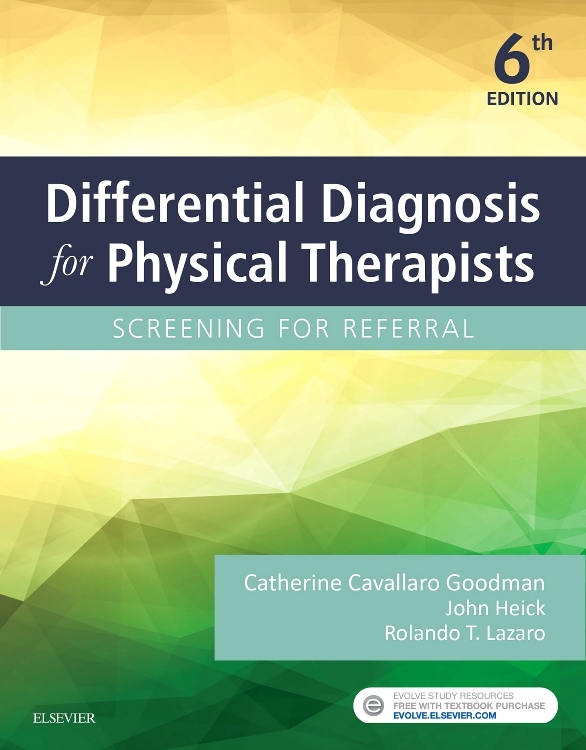 Finally, with it’s wealth of online resources and learning aids, you’ll have all the tools and support you need to tackle every aspect of pediatric physical therapy! 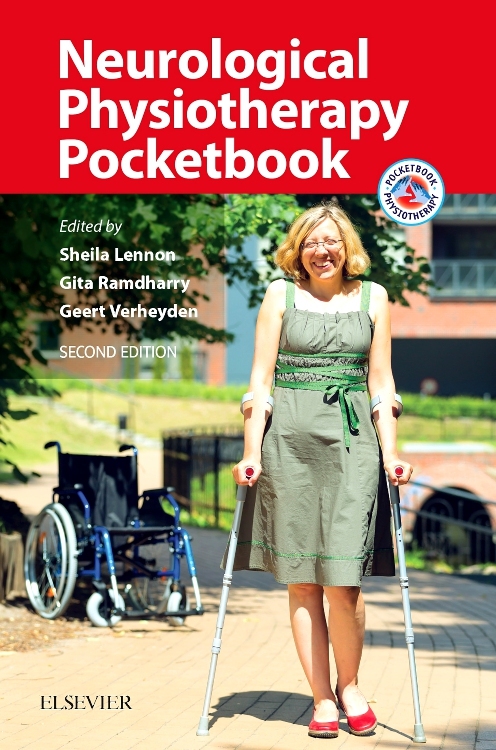 Focus on the International Classification of Function, Disability, and Health (ICF) of the World Health Organization (WHO) emphasizes activity rather than functional limitations and participation rather than disability. 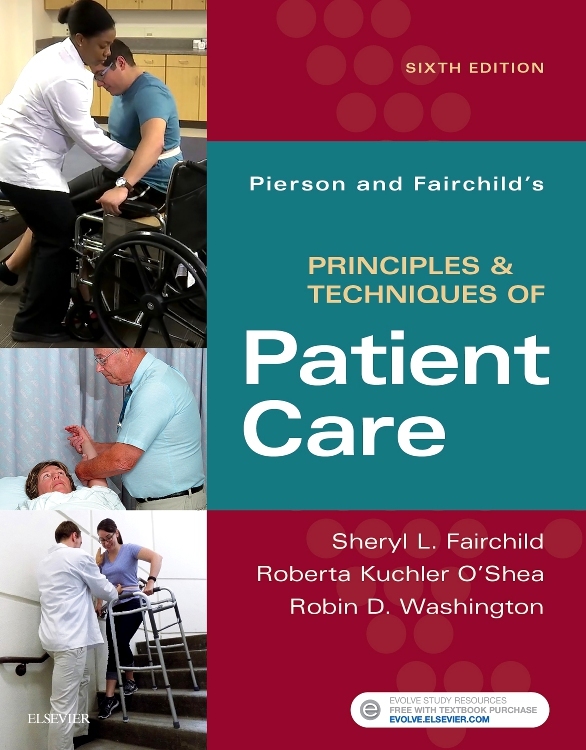 Incorporation of practice pattern guidelines from the Guide to Physical Therapist Practice, 2nd Edition sets the standard for physical therapy practice. 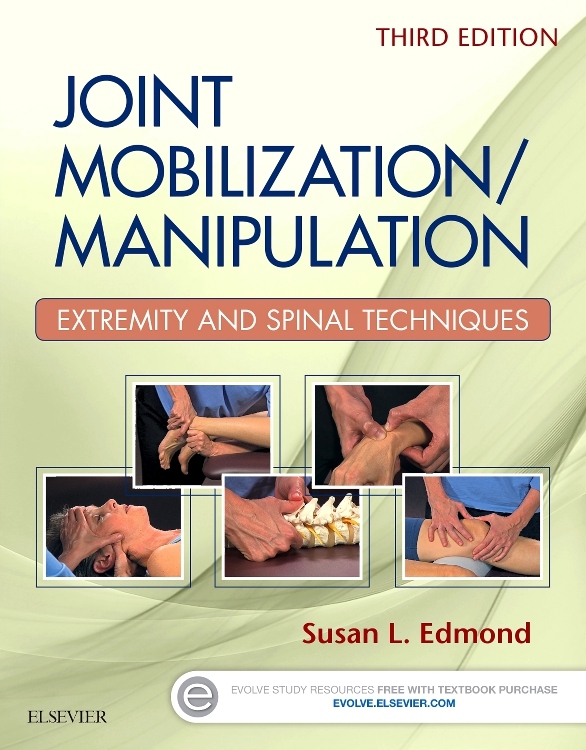 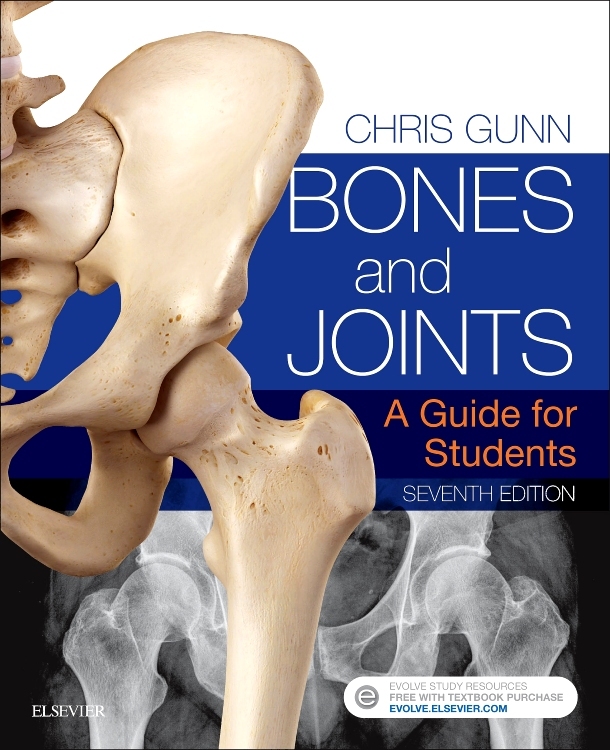 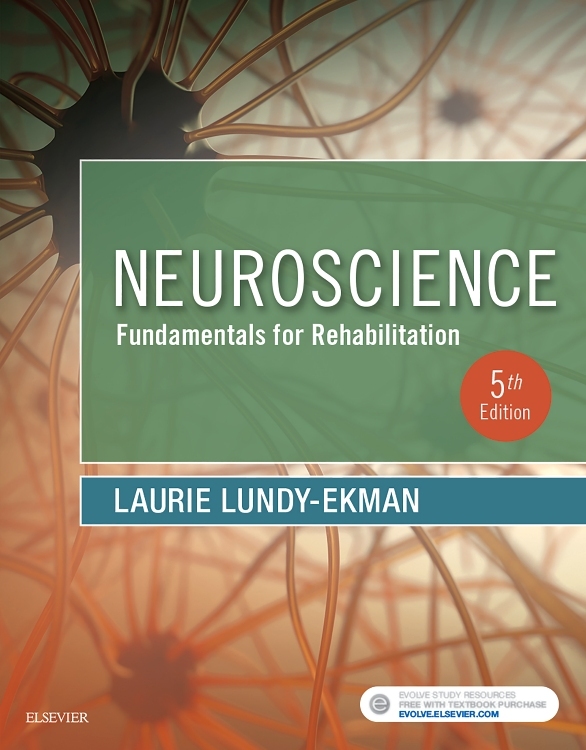 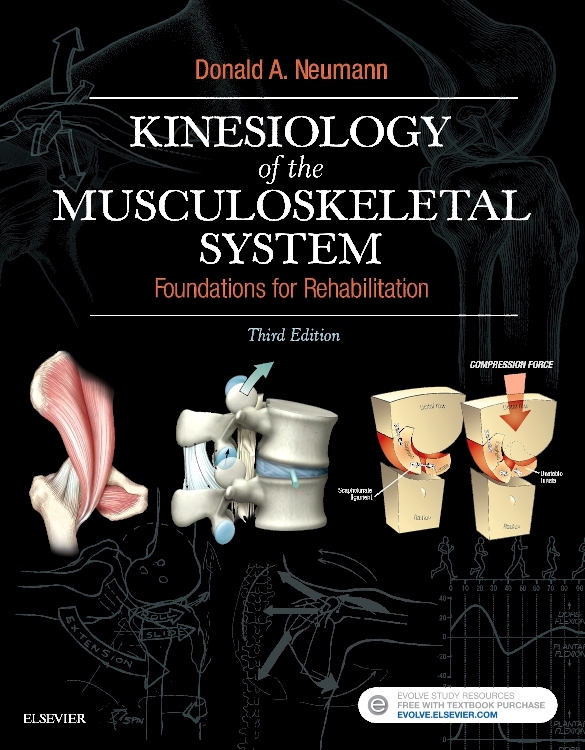 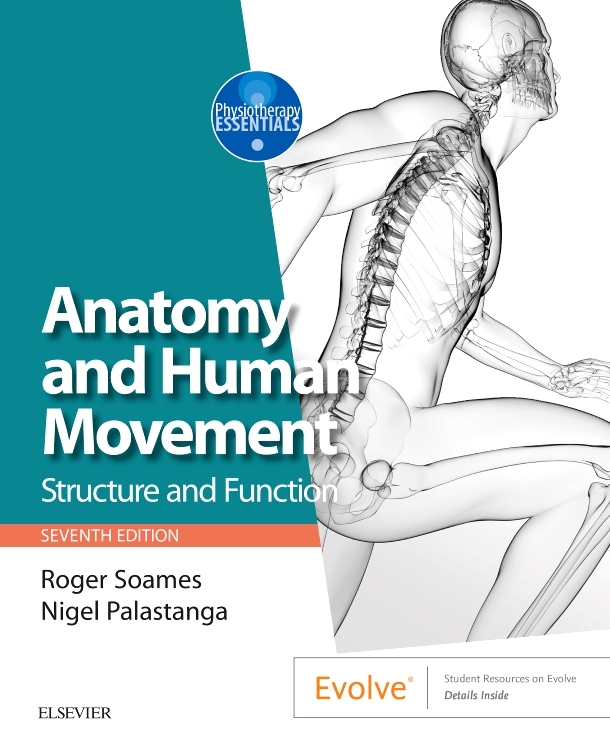 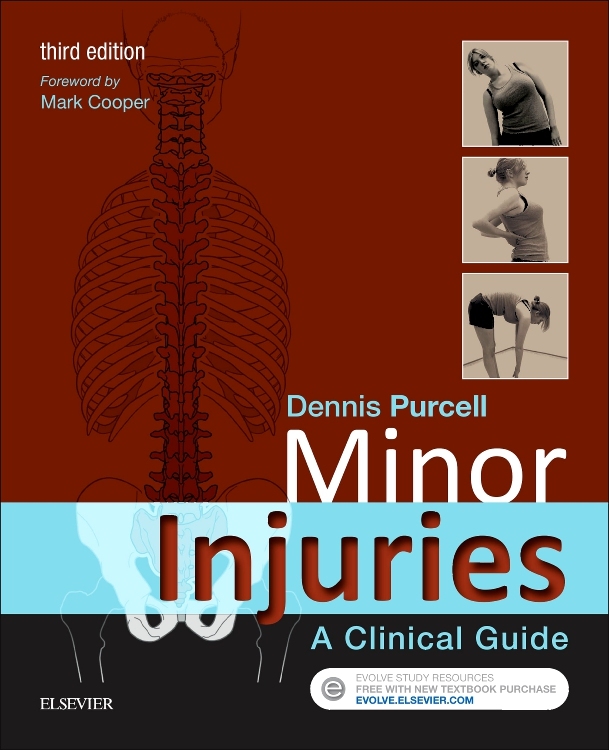 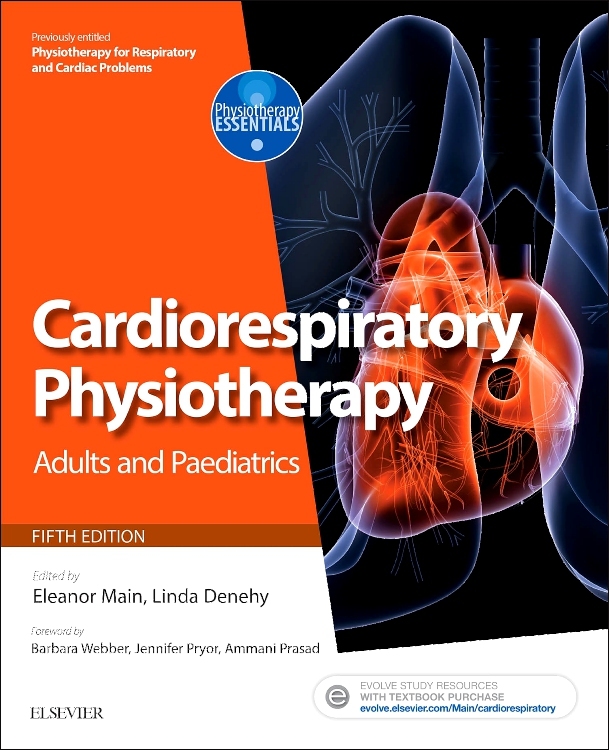 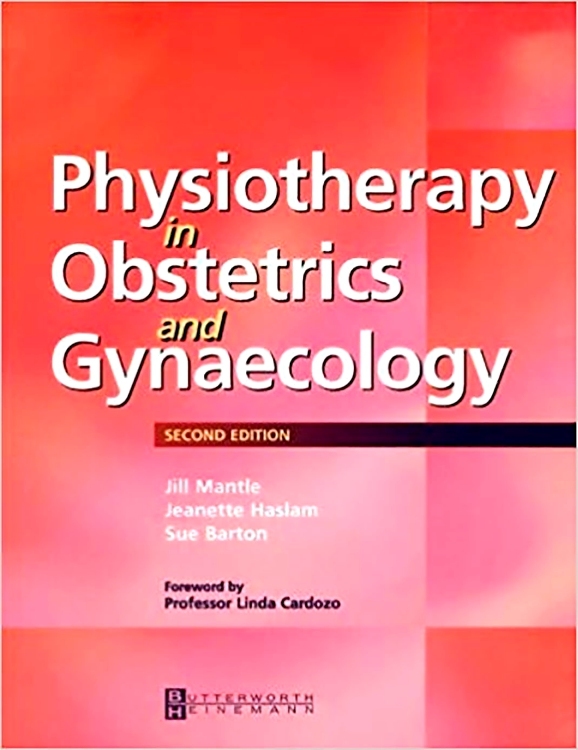 "a valuable reference resource for physiotherapy departments and for clinicians who are interested in the management of the neurologically impaired child"
"an incredibly comprehensive book – complete wth additional videos and tutorials … My only wish is that this would have been a key text in my physiotherapy pediatric training – I would have been miles ahead"